Arrived on time and working as advertised.Good support in the back. Fit me well.Will definitely recommend this product. I've been trying many different belts in the past but this one is the best. 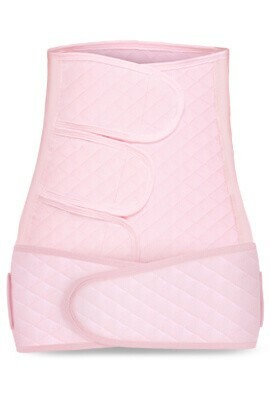 It holds me very well and improve the back pain.I recommend it to all my friends and family. It fits me well and gives me good shape.Love the material. 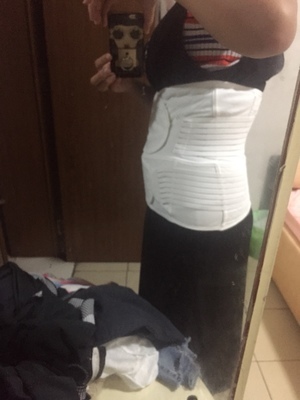 It's breathable so I don't feel uncomfortable at all.I highly recommend this postpartum waist trainer. 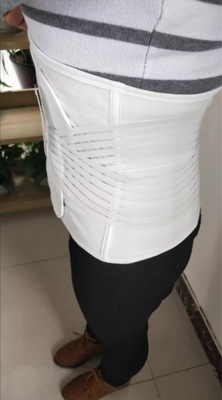 Great product.This postpartum support band comes with 3 pieces,It is very comfortable,the middle and lower part are adjustable,so I can adjust it,it really helped me a lot.I highly recommend it. I like it made from breathable and stretchy fabric. And it's better than others which is easy to wear and take off. Must buy one for postpartum woman. I love this belly wrap.It is really works for me!I used it for a few days, I see the huge difference of my belly! 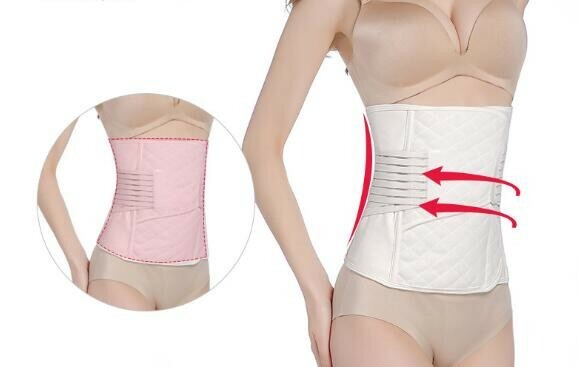 My belly got much skinnier!I'm really satisfied with this product! So far so good .. I was nervous about the size but it fit just as expected .. I was a size 10-12 before being pregnant .. 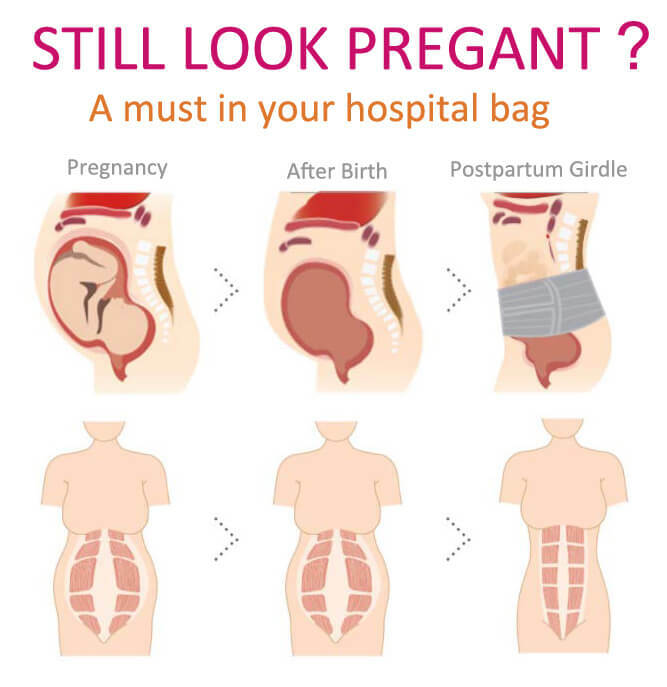 I recommend this belt if you’re looking for one right after giving birth. Instructions are easy to follow of which part to wear every week .